China's chip designer and manufacturer Sanan Optoelectronics Co. Ltd. is in talks to acquire Israel-headquartered communication chips company ColorChip Ltd., according to people familiar with the matter. The deal discussed values the latter at around $300 million, the people familiar with the matter said. Based in Xiamen City in China's Fujian province, Shanghai-listed Sanan Optoelectronics designs and produces LED components as well as radio chips. The planned-acquisition will be either participated by or conducted through a Sanan Group affiliated private equity fund called An Xin Capital LLP, the people familiar with the matter said. Both Sanan Optoelectornics and An Xin Capital have been approached for comment but have yet to respond. Founded in 2001 and headquartered in northern Israeli town Yokne'am Illit, privately held ColorChip designs and manufactures communication components for telecom providers and data centers. The company was declared insolvent in 2009, letting many employees go, but managed to recover and today employs around 200 people. 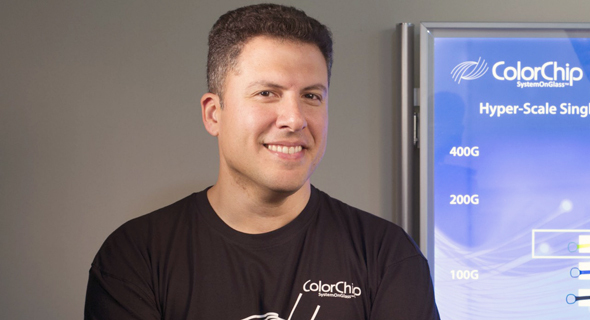 ColorChip raised $112 million in total equity to date according to PitchBook. In 2017, the company raised a $37 million Series F from investors including Israel Growth Partners, Vintage Investment Partners, and Gemini Israel Ventures. Facebook is one of the ColorChip's clients, and chips by the latter are implemented in some of Facebook's data centers, one person familiar with ColorChip said. Facebook was approached for comment but has yet to respond.